Gibson Assembly®, a one-step, isothermal approach, to rapid assemble multiple DNA fragments without the use of restriction enzymes. 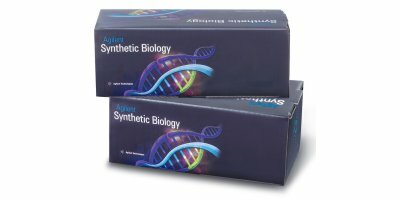 By Synthetic Genomics, Inc. based in La Jolla, CALIFORNIA (USA). By Triton Algae Innovations based in San Diego, CALIFORNIA (USA). By LanzaTech Inc based in Skokie, ILLINOIS (USA). By Microvi Biotech based in Hayward, CALIFORNIA (USA).